Friends and family members are important people to our life. 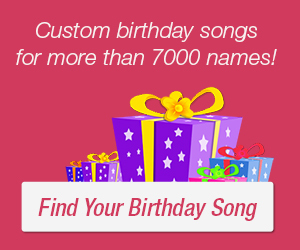 Celebrate with them on their special day by sending them anniversary cards, flowers or special anniversary gift like a personalized birthday song. An anniversary present will never be complete without a card or note that contains your warm birthday anniversary wishes. Life is not measured by the breaths we take, but by the moments that take our breath away. I wouldn’t let my sister’s birthday pass without offering my best wishes for a wonderful golden jubilee. In the midway of your life journey, dear brother, take a deep breath and think how far you’ve come. Since the first half of your life had been beautiful, the second half is going to be even more pleasant. May you have many more birthdays to come. Fifty (sixty) is just the youth of old age. Hope my aunt’s anniversary is such a happy one that it brings treasured memories long after it’s done. On your silver jubilee, dear uncle, I wish you at least to fulfill one more wish and make one more person’s life beautiful. You deserve to have all your heart desires. 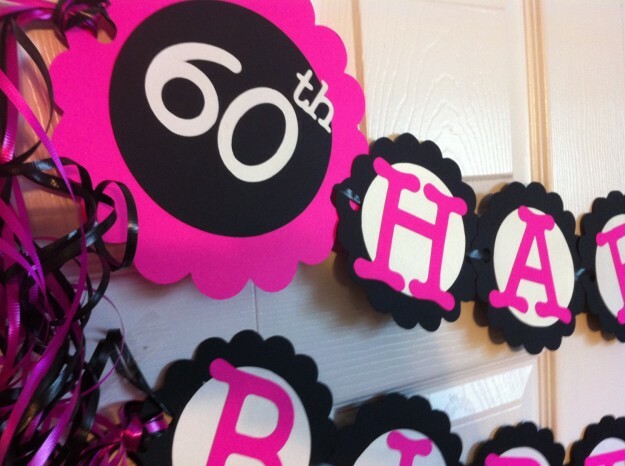 May your seventieth birthday and each day that follows be filled with happy moments. Happy anniversary to the world’s best grandpa (grandma)! Enjoy each and every moment. Fifty beautiful years of your life in which you have spread so much joy and peace to others. May you live to be a hundred. Happy (golden) jubilee birthday!